Two weeks ago, we had the distinct privilege of hosting Styled Shoots Across America for a styled wedding shoot. 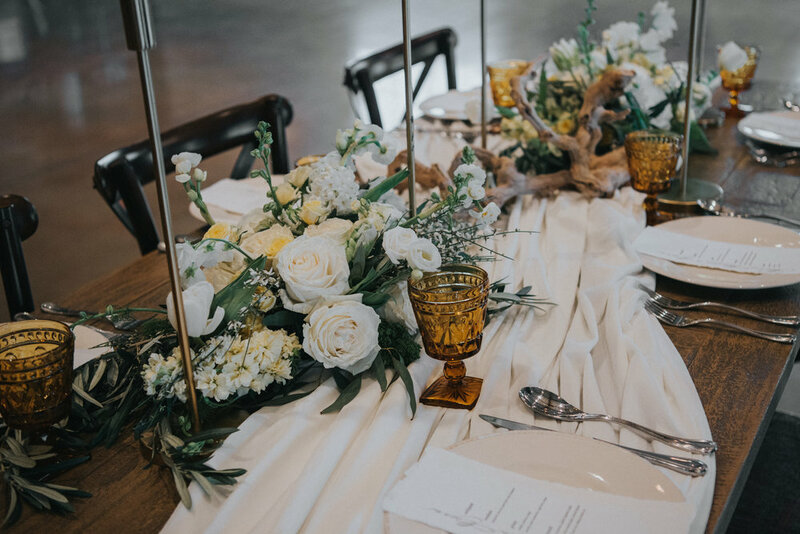 We partnered with some of the premier wedding vendors, models, and stylists from the region to create a beautiful, rustic, and elegant styled wedding. 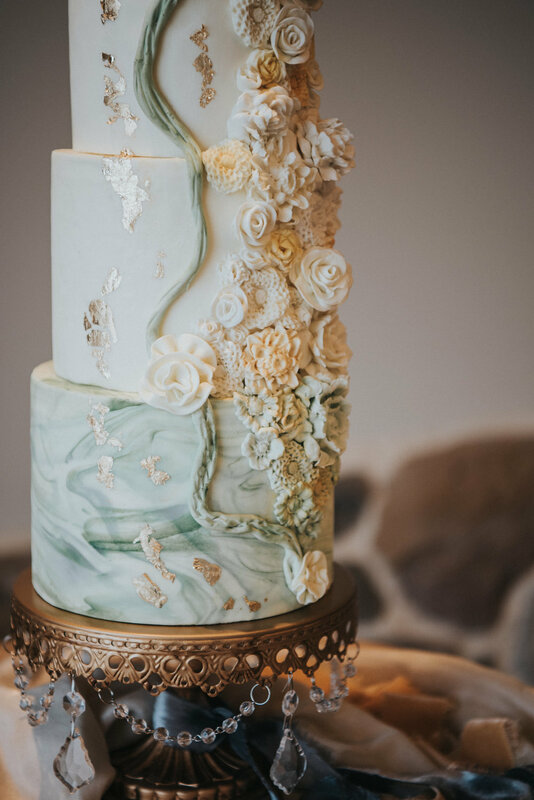 From the details and dessert to the dresses and decor... everything turned out simply gorgeous. Photos courtesy of Dearly Beloved Weddings.